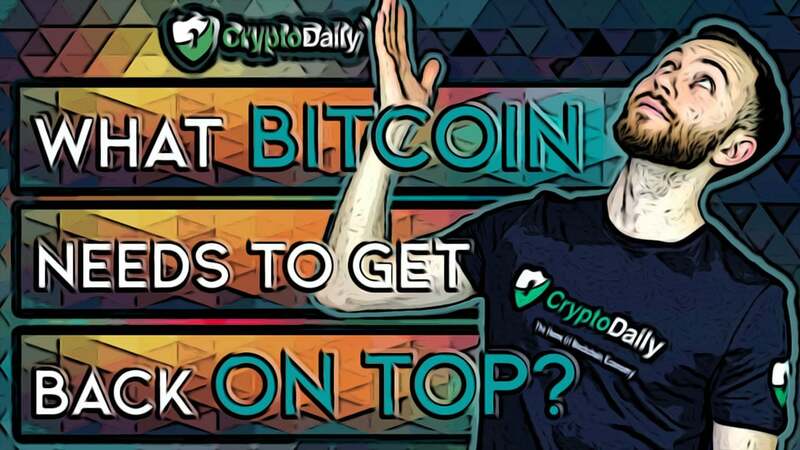 What Bitcoin Needs To Get Back On Top? As many of you will know, the cryptocurrency world is one that is very unpredictable. There are persistent lows and short term highs which take the value of cryptocurrencies from one extreme to the other. So it’s safe to say that cryptocurrency is not without its volatility. A good example is in 2017 when Bitcoin surged over the $20,000 region for a short time. A year on and everything was different for Bitcoin as the cryptocurrency experienced a massive downturn which was a long time coming if you take a look at the market's performance throughout 2018. So as we say, at the end of 2018 things weren’t great for Bitcoin. The markets were losing value, the ICO market seemed to go in a constant downward spiral and a lot of possible blockchain startups were looking to alternative methods for funding. With this, critics started to have their say on the state of things claiming that it was ‘the death of cryptocurrency’. Since then though the industry waited to see how this would develop and whether the crypto space could eventually thrive or if it would collapse, never to be heard from again. Of course, you’re always going to get critics when it comes to emerging technologies, there are a big number o avid supporters who believe the market will get its second wind so to speak. Even though Bitcoin has basically been a buzzword for the past decade, the crypto space is still pretty new. So when a new industry is still in its infancy, is it fair to say that it has died? Bitcoin’s second wind might not live up to the hype but don’t lose all hope. A recent report from Canaccord Genuity Group has suggested that the distribution of Bitcoin’s hash rate is getting the wider meaning that several different mining pools are now mining for Bitcoins. The report claims that in 2014, the GHash.IO mining pool controlled almost 50 percent of the Bitcoin hashrate but in 2019 no company controlled more than 20 percent of the hash rate. So what this means is that no singular entity will hold a significant amount of power and therefore it means that the industry is kind of on even ground for those who want to both hold and mine Bitcoin. The focus on being more decentralised seems to be the right direction as that is what Bitcoin was built and founded on. Furthermore, a previously released chart by Cannacord also suggests that Bitcoin currently operates on a four-year cycle whilst only reaching $3,800 by the end of February so there is a little bit of evidence to indicate that Bitcoin could soon hit another all-time high although granted, this is going to take some time. In the end though, what does this mean for Bitcoin? So this could ensure that there isn’t one body that holds a lot of power and therefore essentially means the industry is on an even playing field for those wanting to hold and mine Bitcoin. Could this mean that the critics of BTC were a bit too quick on how they jumped on the whole death of Bitcoin’ business? Especially when you consider that there is actual evidence to indicate a pattern to Bitcoin’s unique nature. So maybe the move towards being more decentralised is what is needed to lead to this sudden upturn. Essentially in layman’s terms, Bitcoin’s second wind could be sparked by moving away from the regulation side of things. Over recent years, Bitcoin seems to have become more centralised and it doesn’t come as a surprise that some crypto enthusiasts and miners were turning away from the biggest digital currency in favour of a more community-led coin. 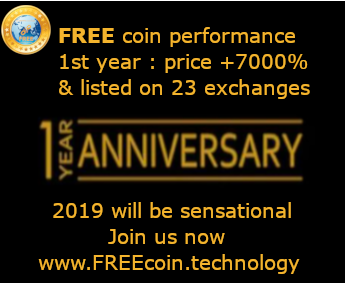 Once, Bitcoin was the only cryptocurrency that was in existence but every since it gained some traction, there is more than 1,000 in the marketplace leaving the industry to be changed forever. Bitcoin might not reach its all-time highs like it once did but it is apparent that the currency is currently on the rise. There are thousands of cryptocurrencies out there today so compared to its early days, the industry has changed on a huge scale. Nevertheless, the thing that is very much needed for the space to keep on growing is decentralisation.